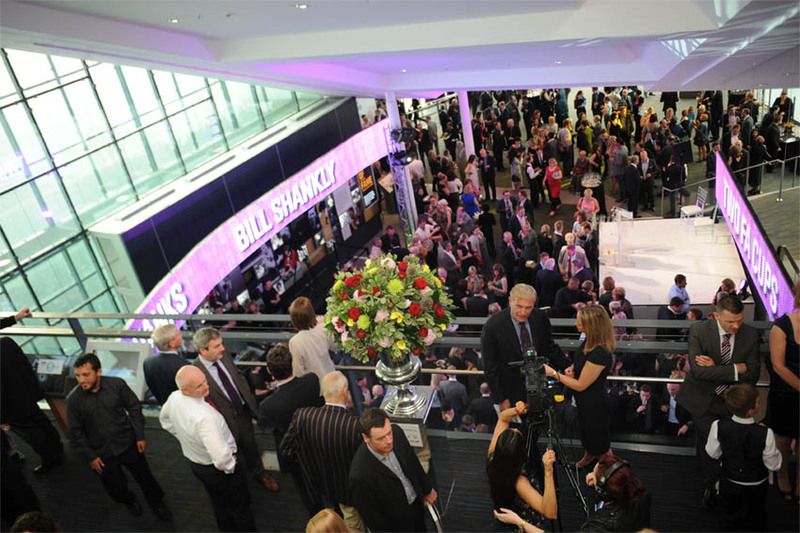 The hospitality team here at the National Football Museum are passionate about your special events, receptions and parties. 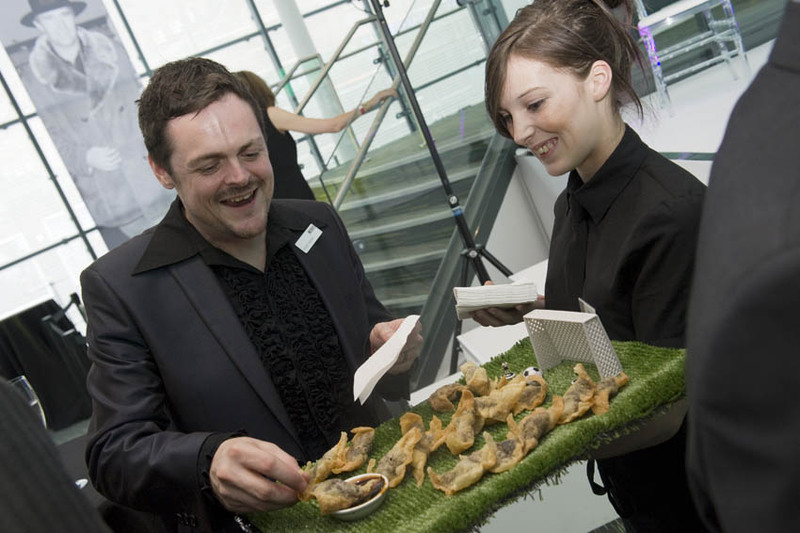 With our unique and architecturally stunning backdrop, our expert events team work alongside our Head Chef to bring you the best in taste and style. To find out more, have a chat about your event or to book a tour of the venue, please call Kerry Woods on 0161 413 3330 or email meet@nfm-events.com.